I have to admit that I’m a bit of a newbie when it comes to By Kilian, I have pretty much dismissed the line up until now, predominately due to the high prices (a rookie perfumista error, I know) but my financial restraints prevent me from considering über expensive fragrances, so I don’t try them just in case I fall in love, which is pretty much always the case. But thanks to some excellent reviews by my Evil Scent Twin, Birgit from Olfactoria’s Travels I have found myself officially intrigued. I wanted to see what all of the fuss is about so I managed to blag a few samples from the By Kilian counter in Harvey Nichols. 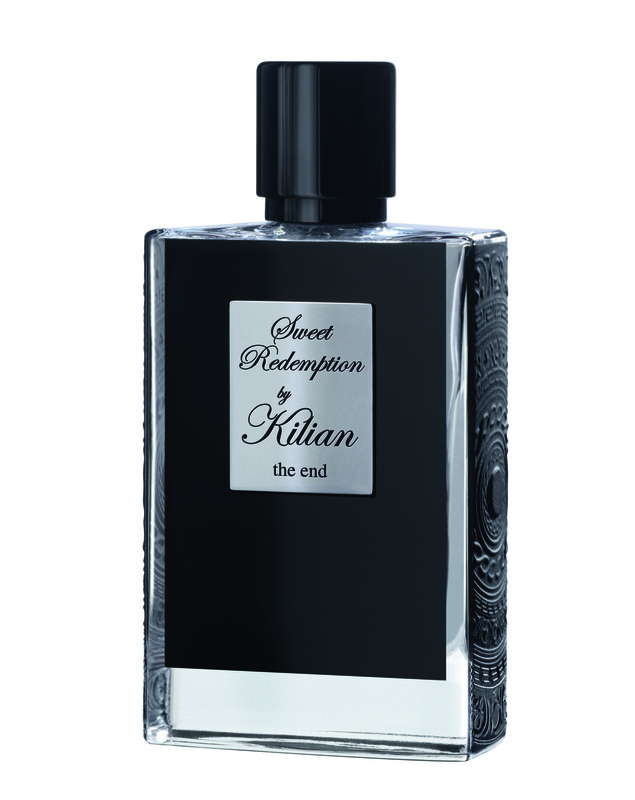 Seeing as I’m such a latecomer to the By Kilian party, it seems fitting that I should start at the end, with the last fragrance in the L’Oeuvre Noire (The Black Masterpiece) collection, Sweet Redemption (The End). 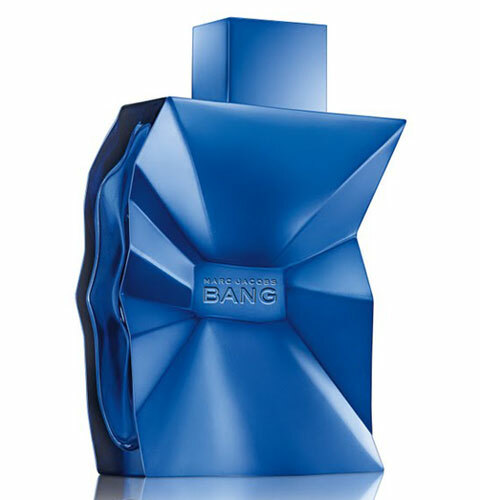 Those of you who read my review of the original Bang on Wednesday will know that I found it to be a thoroughly well executed masculine fragrance for the mass market, so you can imagine that I was quite looking forward to Bang’s first flanker; Bang Bang. The name is amusing, ‘Bang Bang’, I thought; ‘Double the Bang? This must be a more intense version of Bang’, are you with me? Well you may be, but Marc Jacobs isn’t, Bang Bang is described as a ‘refreshing and dynamic’ version of the original. 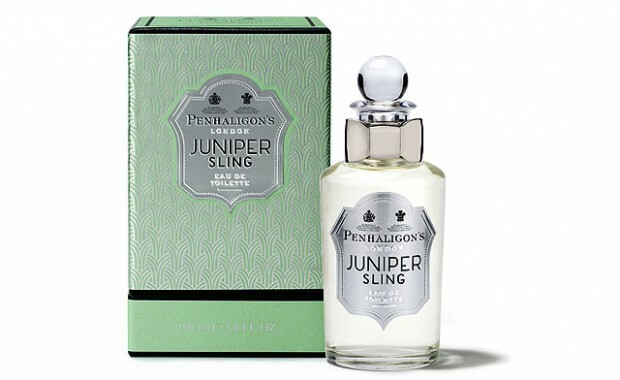 If the thought of a ‘refreshing and dynamic’ masculine sends you into a dull-perfume induced coma then I promise to wake you at the end of this review.